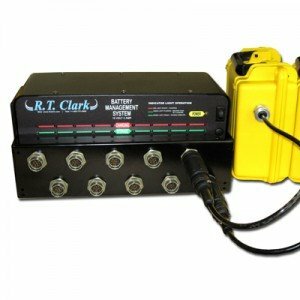 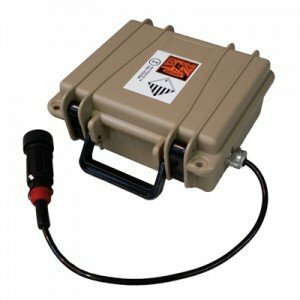 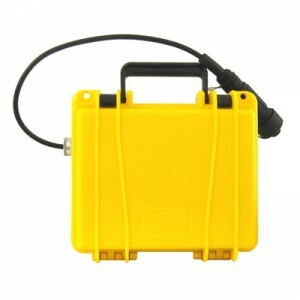 Over the past 10 years R.T. Clark Co., Inc. has produced over 200,000 portable waterproof battery boxes for the Geophysical Industry that have been used in some of the roughest terrain all over the world. 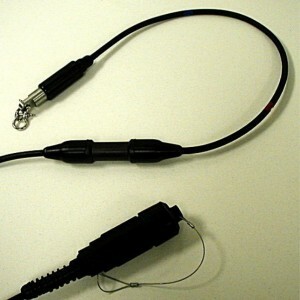 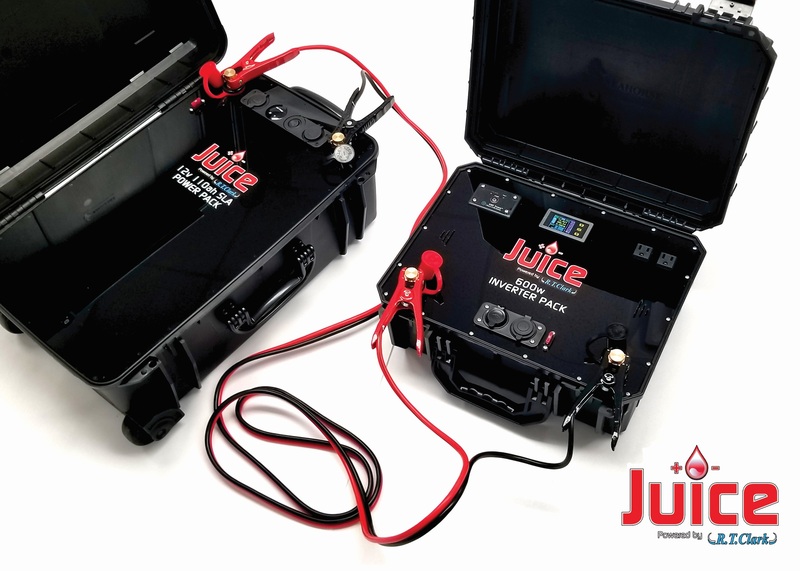 We are now using our tried-and-true manufacturing expertise to bring these Portable Power Solutions to the general public. 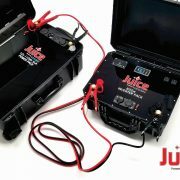 To select the right inverter first determine what devices you would need to run in the event of a power outage. 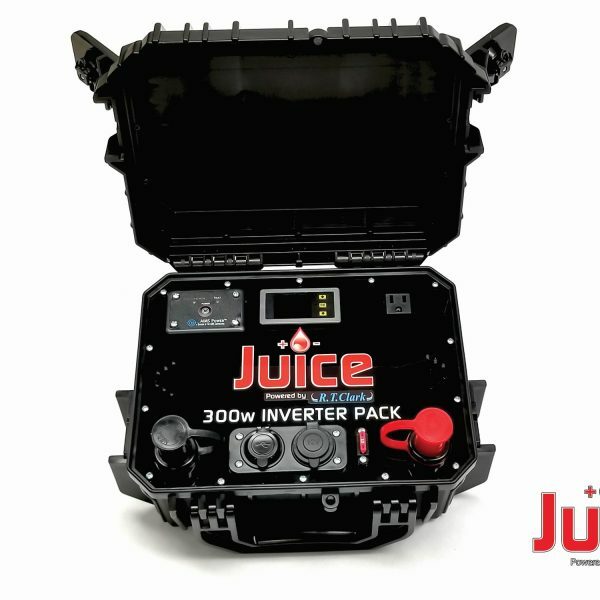 Then select the appropriate inverter that can carry the combined wattage requirements of those devices. 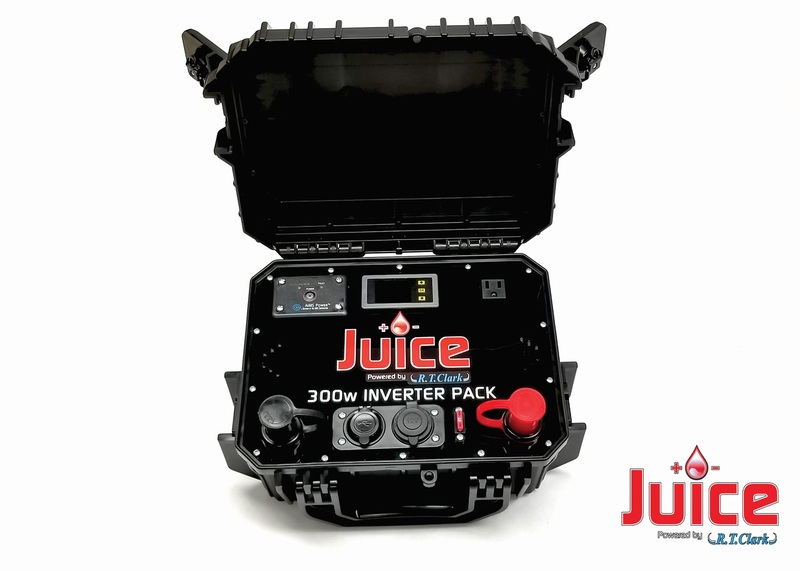 All Inverter Packs are made-to-order to ensure each pack is of the highest quality and longevity of your Inverter Pack. 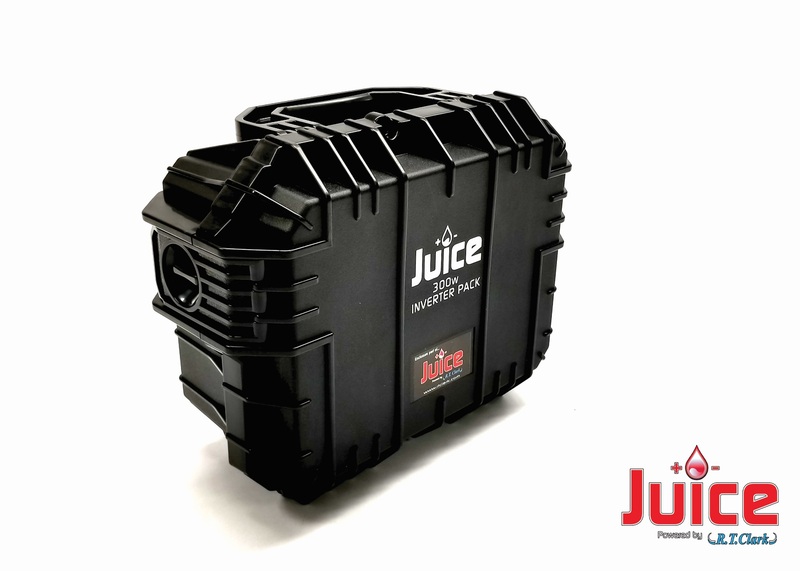 This also allows the ability to customize your order to fit your specific needs, varying from a selection of case colors, labeling and branding on the exterior and interior panel, and different output panel connectors. 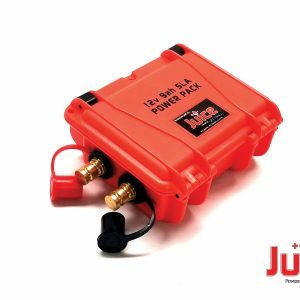 Let us help with your Portable Power needs. 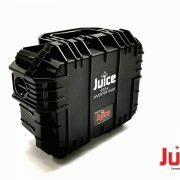 Categories: Inverter Packs, NEW EQUIPMENT, JUICE :: Portable Power Solutions.